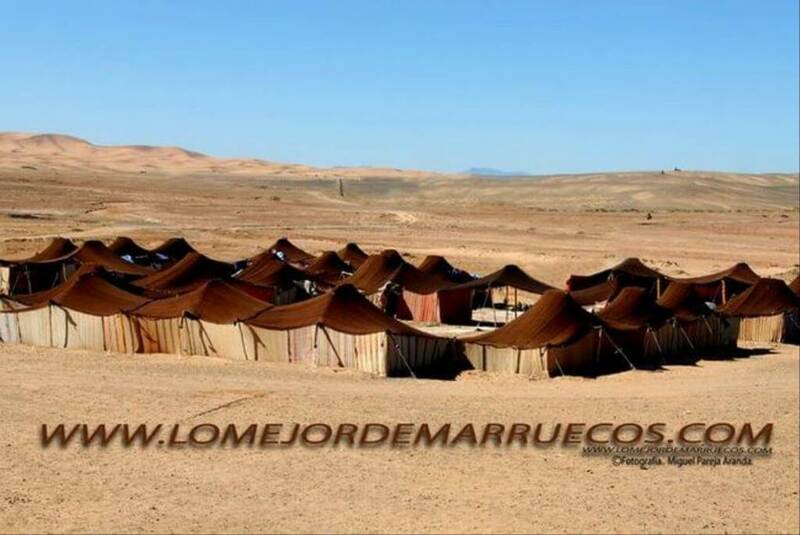 Unlike other nations in North Africa, Morocco has been occupied since immemorial times. The Berber or "Imasighen" (Men of the land); existed there for more than a thousand years and could control lands between Morocco and Egypt. Divided into clans and tribes, they always have kept their independence and it is precisely this characteristic that helped them in conserving one of the most fascinating and preserved cultures in the continent. It is the door of Africa that opens its way to the jewel of its continent and there are areas that are still undiscovered. Without venturing too far, we can enjoy its land and its paramount Islamic culture. There are four main cities that were at a moment capital of the Kingdom. 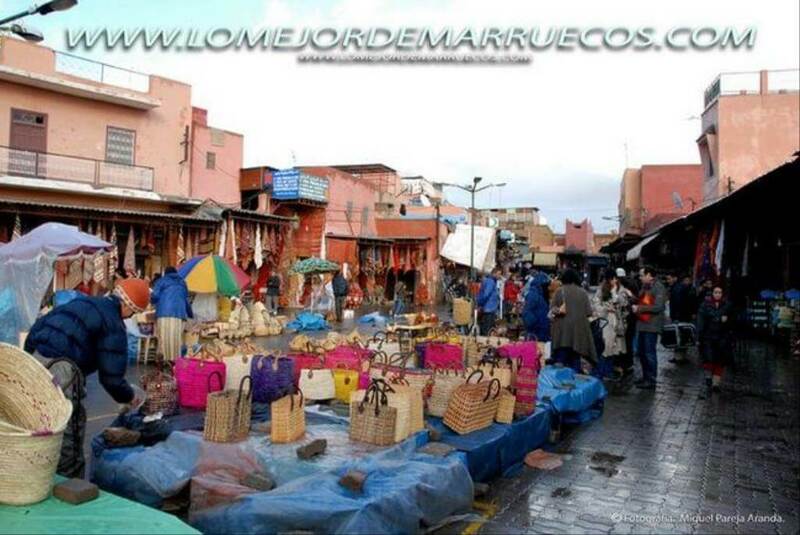 These were Rabat, Marrakech, Fez, and Meknes; that warmly welcome visitors showing the best they have to provide which enables an unforgettable journey. Their towns with traditions have their own unique seducing characteristics such as their narrow streets, splendid aromas, enticing flavours, golden beaches and beautiful mountains that attract their visitors' curiosity. Morocco is a unique and tempting destination, with its element of surprise and its sophisticated cuisine made popular by its strong combination of mixed flavours. 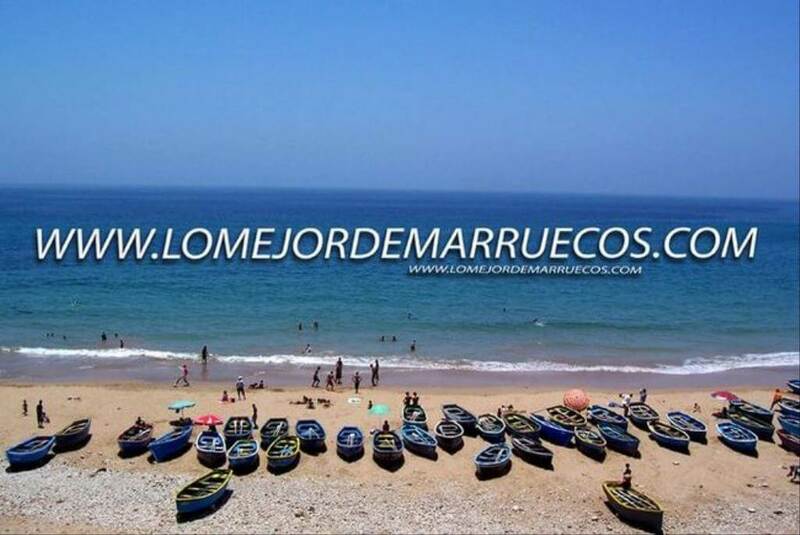 Most of our tourists derive from all over Europe and with its Mediterranean climate; Morocco gives the prospect of visiting at any time of the year. The tourism is second largest activity that holds its importance of the country. The travellers get to discover the beauty in its Architecture and Design of the Mosques, Madrasas or schools, Mausoleums, Royal Palaces, Gardens and the characteristics of Patios. You are able to get taste of the sophisticated gastronomy, which are met by a combination of Mediterranean, oriental and African cuisine. In the middle ages, Spain and Morocco were once known as land sisters in the level of language spoken, their habits, Arts and Religion; however Morocco only kept a few Spanish influences. It is a country born with an impressive natural environment in which you can discover great view s on the beaches of crystalline waters and the beauty of the nearly inaccessible coves. 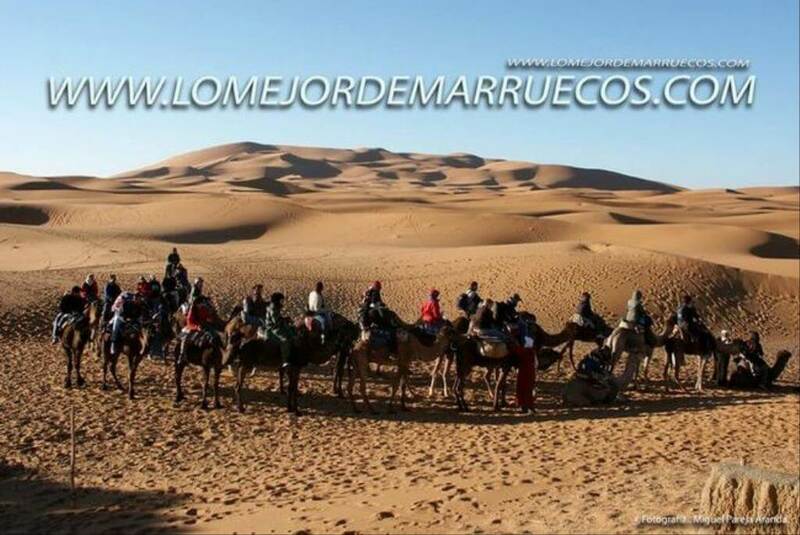 Moreover, you are able to discover the imposing mountains of the Rif, the Atlas and the Green Oasis of the desert. It is a country with a carried culture which deserves to be visited and experienced. 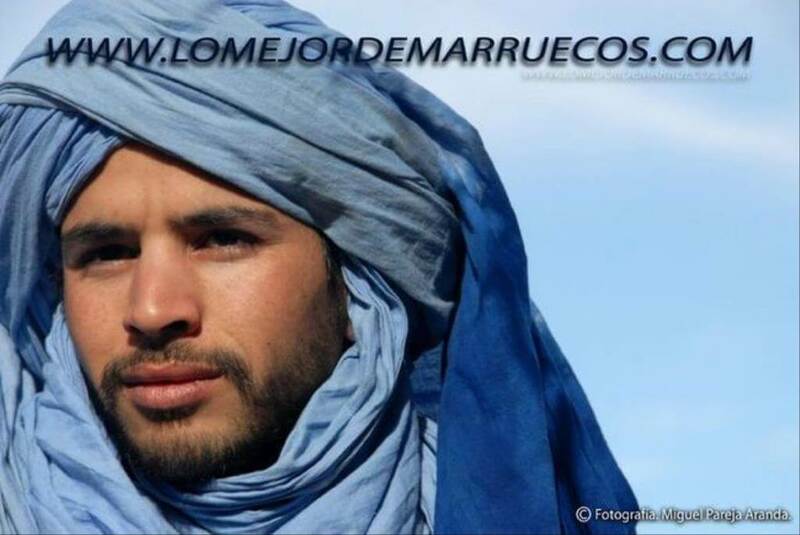 The Best of Morocco offers the possibility of CREATE YOUR OWN PATH . Tell us in the fields shown below, what type of route you want to do and we will contact you to offer it.